Hyundai Motors is the solo car brand which has been able to show some improvement amid the 16 nameplates involved in the J.D Power Asia Pacific 2012 Indian Vehicle Dependability StudySM (VDS). Out of nine categories, problem has been found in only three vehicle categories-that is the HVAC; driving experience; and vehicle exterior. 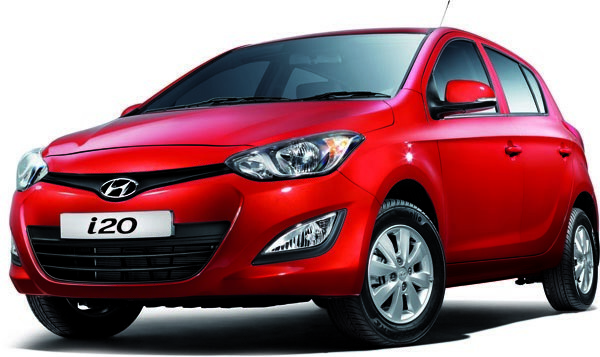 This has led to 14 point improvement as compared to 2011 for Hyundai. Hyundai’s top selling models have bagged awards in their respective segments; the Hyundai cars felicitated with awards are Hyundai Santro, Hyundai i20 and Hyundai Verna. The Korean car maker’s performance in the 2012 study accentuates the prominent improvements which the company has been able to showcase in a year’s time. Hyundai had been showing consistent improvement over last three years in the product quality which has helped the car maker to be one of the most loved car brands in India. If the company continues to encounter fewer problems as compared to its arch rivals, the company will be able to overpower its counterparts and will be able to tighten its grip in the Indian car market. This will further help in winning the customers’ trust and emerge a trustworthy brand. The study is being conducted for last five years in a row which includes 62 vehicle models and 16 nameplates. Car models that managed to make a space for themselves in the 11 award segments with least PP100 are as follows. 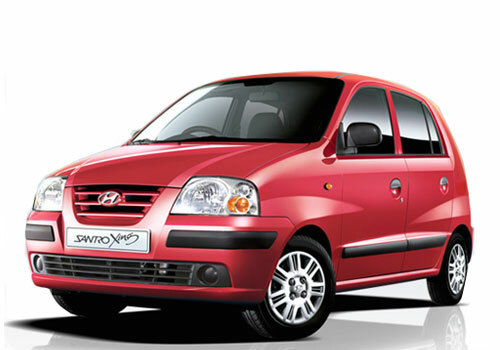 In the compact segment, Hyundai Santro emerged a clear winner with 167 PP100, while Hyundai i20 got 172 points in the premium compact car segment. Entry mid size car division award was bagged by Maruti Swift Dzire with 204 PP100 points. 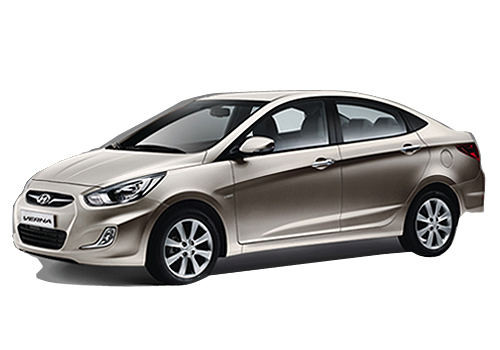 On the other hand Hyundai’s Verna emerged victorious in the midsize car fragment with 137 PP100 points. Honda Civic stole the premium midsize car award with 162 PP100 points. Toyota Innova continues to reign the MUV/MPV segment with 181 PP100 points and Honda CRV received 225 Pp100 points in the SUV segment.